Delight yourself with a wide selection of options for drinking and dining at Neyran located at the Mercure Grand Seef. 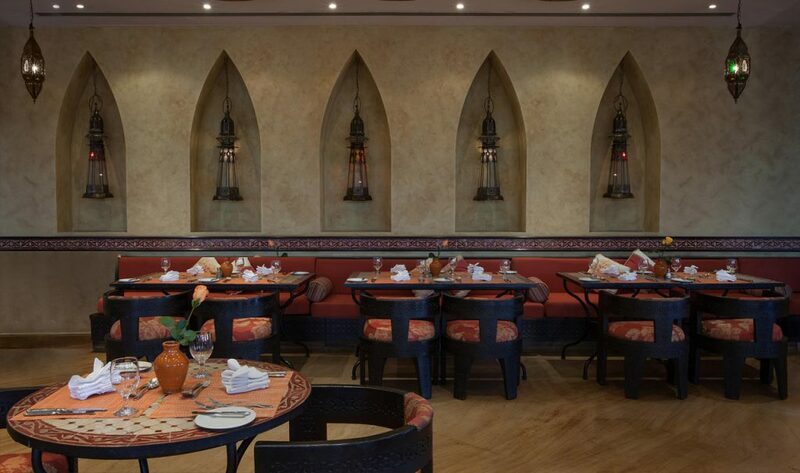 Whether you are looking for a great place for dinner or just somewhere to unwind, Neyran Restaurant offers an authentic Mediterranean experience. Their Casa Bar and Sama Rooftop Terrace will surely provide a relaxing ambiance.